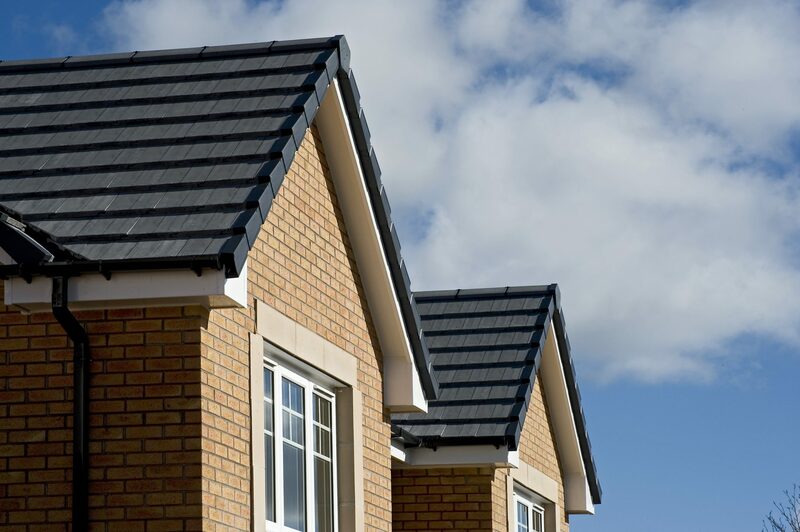 Here at Gemini UPVC Ltd we offer only the best in quality for roofline products, that’s why we use and supply Eurocell Building Products. 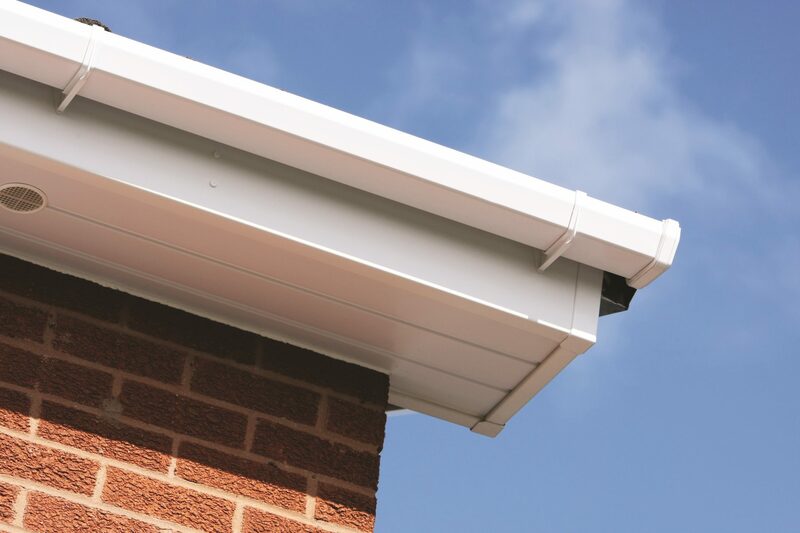 Fascias, soffits and associated roofline accessories are essential components for any property. Exposed to the elements and playing a crucial role in protecting the roof space and rafters, these vital products need to be hardwearing, weather-resistant, long-lasting and – due to their difficult-to-access location – low maintenance. 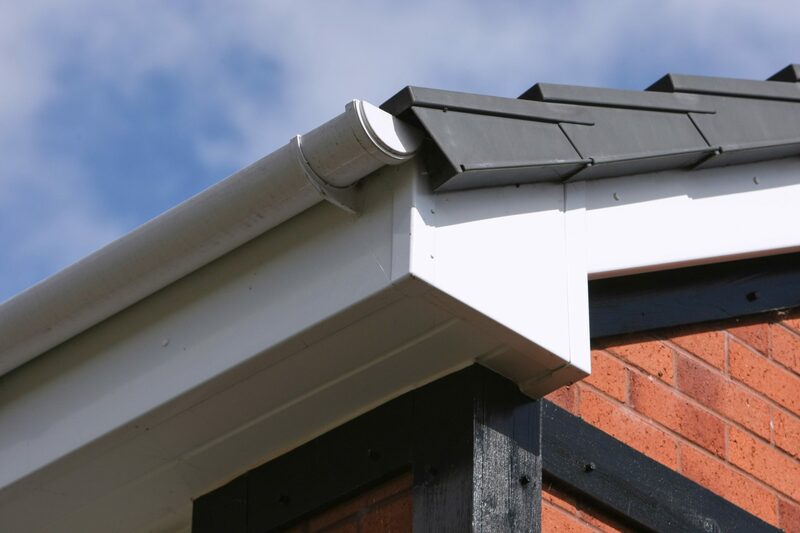 PVC-U roofline products from Eurocell meet and exceed all of these requirements and offer everything you need for a complete, high-performance roofline system, manufactured to the highest quality standards. for you and we also offer guarantees of up to 20 years against discolouration, warping and cracking on our full roofline product range. can use Eurocell windows, doors, roofline and Skypod, with the assurance of perfect colour co-ordination across the entire property.